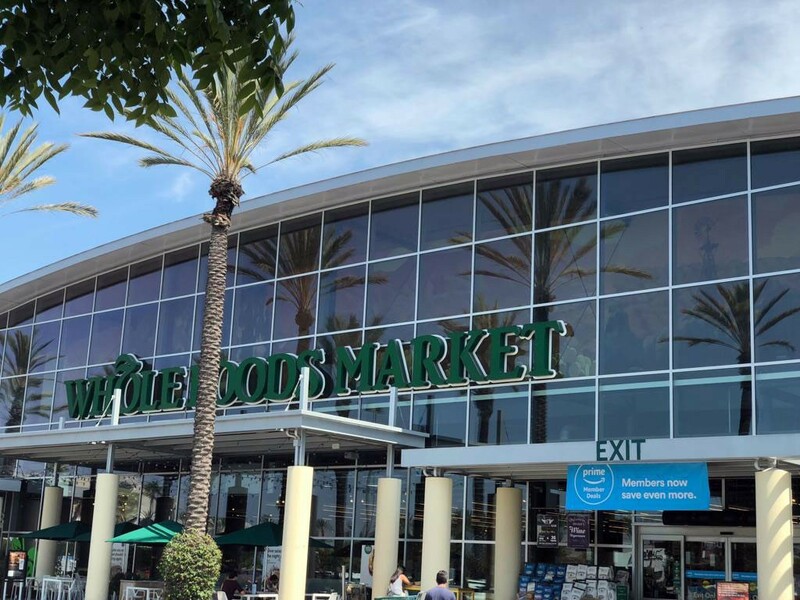 Whole Foods is known for its healthy outlook on food and higher than average prices. 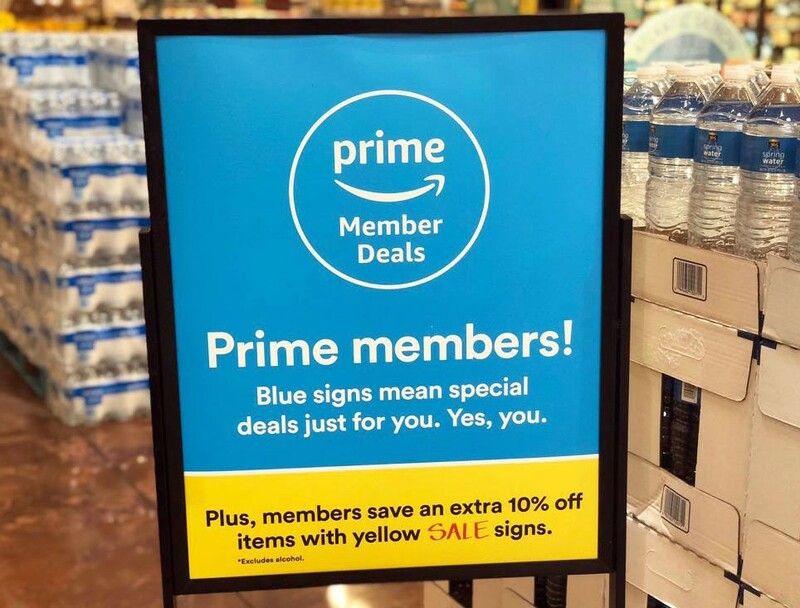 Some optimistic news came when we found out that Amazon purchased this natural food giant offering a chance of possibly seeing lower prices. 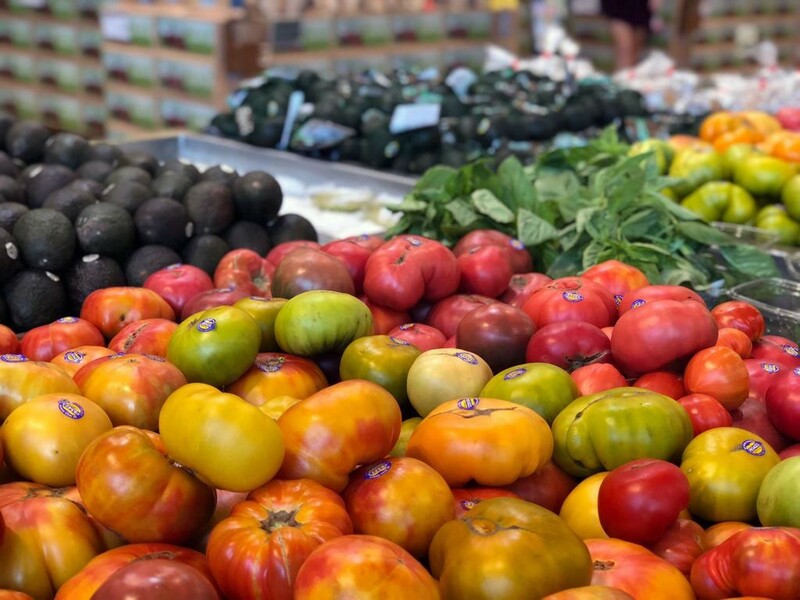 That might still be coming, but at the mean time the cost of some things at Whole Foods might still make you want to forget all the organics. This method works for many retailers and lets you save a few dollars right of the top. You can find these discounted cards online on gift card exchange sites like Raise. This method can help you save 2% on groceries! Employ rebate apps like Ibotta and get some money back just for shopping. All you have to do is take a picture of your receipt, put it on Ibotta, and find great deals on some products like bread, milk, and fruit. 48 hours later you will get some money back via gift cards or to your PayPal account. You should check this app before your shopping trip and get what you know is on sale. The app will constantly show you available coupons and suggest some great recipes. You can store your shopping list on the app and order groceries to be delivered by Instacart. If you scan your app’s barcode at the register, all applicable coupons will be automatically added to your purchase. When you subscribe to the Newsletter with your email, you will get a ton of deals and free stuff information weekly. Make sure you enter your nearest store location. Manufacturer coupons can be found in local newspapers and online. Bring them with you and stack them together with store coupons to maximize your savings. This is a very popular way to keep up with various offers and sales information. Some of those deals are not offered anywhere else, so keep up with your store on Facebook, Twitter, and Instagram. This money saving tip is very basic – just know when to shop. Weekly sales start on Wednesdays, so keep that in mind. Friday One-day sales happen every week and are advertised in advance. You can also call service desk and ask about upcoming deals. You will get a discount when you choose to bring your own reusable bag. Bring many of them because you will get between $0.05 and $0.10 discount per bag used. When you buy something by weight, you also pay for the paper or plastic container that holds your goods. You can avoid that by bringing your own container and have it weighted before you fill it up. This will save a few pennies and will reduce plastic use. It’s a win-win! Whole Foods own 365 Everyday Value brand is usually the cheapest, but always compare it with other brands. You should be aware that not every discount is advertised in the flyer, so be vigilant while in the store. Yellow and red tags mean discounts and clearance, so stock up on those items when you see them. Whole Foods is known for non-pretentious approach to sampling. Definitely use it and don’t waste money on something you might not like. You don’t need to be afraid to ask for some cheese, meat, or chocolate sample before buying the whole thing. Punch card policy is up to individual stores, so ask about it at yours. You can get a card for sandwiches, salads, burritos, sushi, and coffee. Use it each time and get $10 after you collect $100 worth of purchases. Whole Foods Market Rewards program is at the developing stages and will be coming to your store sometime. Most packaged goods can be bought by the case and discounted by 10-20%. This is quite significant and works even on such items as wine (6-pack). Some stores discount even meat if you buy over 3 lbs. The same goes for spices in bulk. If you only buy small amounts of produce, look at salad bar first, as some options might be cheaper than getting the whole bag of greens. Nobody likes to spend money and then waste it. You don’t have to buy more cheese than you need. You can always ask an employee to un-wrap a wedge of cheese and cut whatever you want. Again, don’t waste money. Unless you live right by the ocean, fish at your grocery store has been frozen before. The unfrozen fish is just that – thawed and more expensive, so check the freezers and get something nice for less. 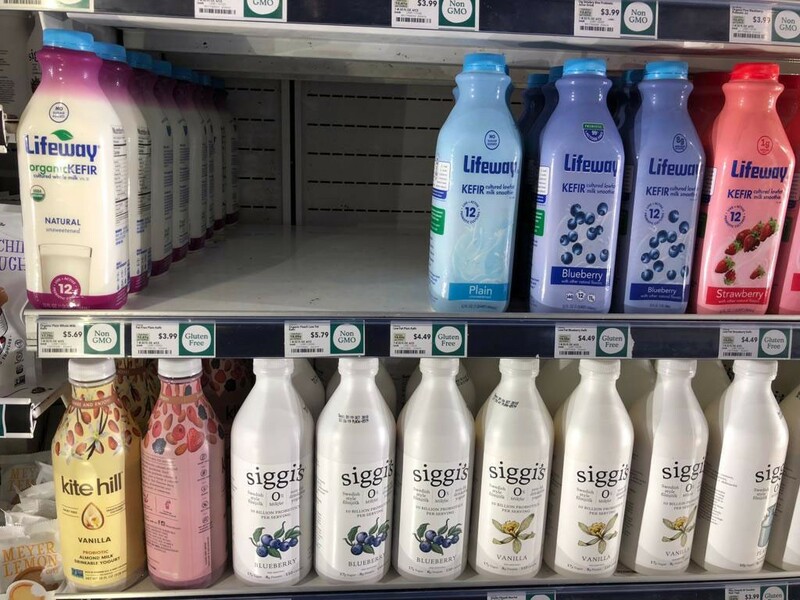 The price of organic, grass-fed, no antibiotic milk in glass bottles can be outrageous. You can make it much better by bringing the jug back and receiving up to $3 for it. That’s a significant saving! 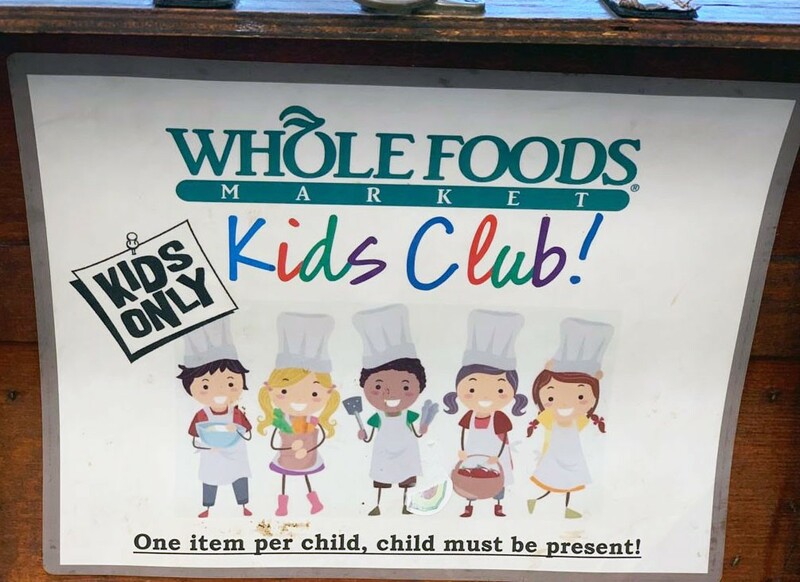 Lots of grocery stores give something nice for people that come in with kids, and Whole Foods is no exception. Stop by the customer service counter and get Kids’ Club coupon for free organic apple, fruit leather or animal crackers. If you shop online, you can use cash back services and earn rewards for your order. Try using Cashbackholic to find out which site has the best offer and then order from Whole Foods on that portal. Pick your order at the store to avoid shipping fees. Find all the coupons that can apply to you online before heading to the store. The deals are displayed based on your location on wholefoods.com/coupons. As you are entering the store, grab a free flyer The Whole Deal and find deals and manufacturer coupons, including their own 365 brand. 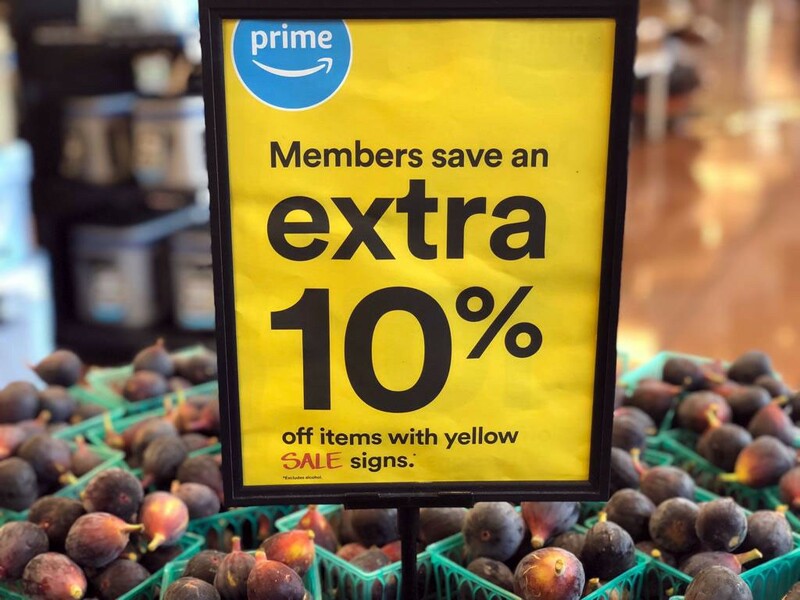 Starting on June 27th 2018 all Amazon Prime members will get 10% off in all Whole Foods stores. You need to update your Whole Foods app to include Prime membership account. Each time you shop, just scan your Prime code on the app at the register and enjoy 10% off. People from some major cities can enjoy free two-hour delivery of your grocery order as long as it’s over $35. Sweet, right? If you are not Amazon Prime member, but want to try this, get free 30-day trial and test it out.